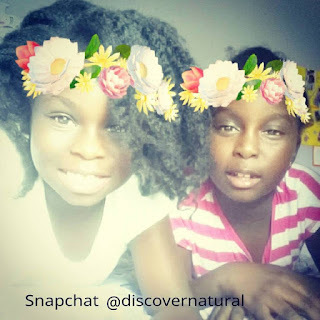 I will be showing you how I use My DNA® Life Naturals™ Essential Oils in my natural hair regimen to promote healthy hair growth and also to style my dry natural hair. 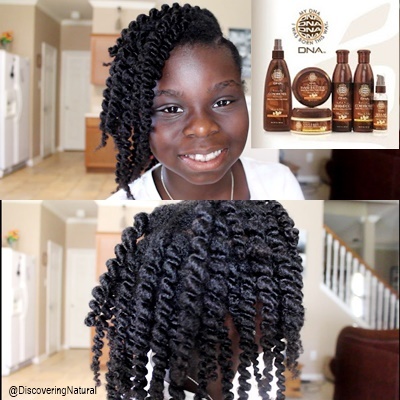 The Jamaican Black Castor Oil line is a great line because Castor oil promotes hair growth and also helps in conditioning hair. When coupled in the LOC method, it works great in keeping sealing natural hair and keeping it moisturized. • Soothing and strengthening for hair, scalp and/or skin. Today is hair washing day for my daughters. I always seize that opportunity to give them hands-on lessons on caring for their hair. 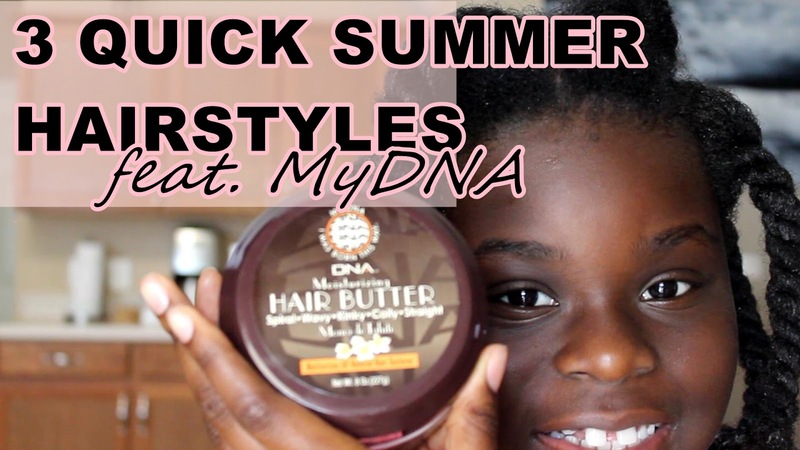 Knowing how to properly apply products to natural hair is something that is often overlooked. 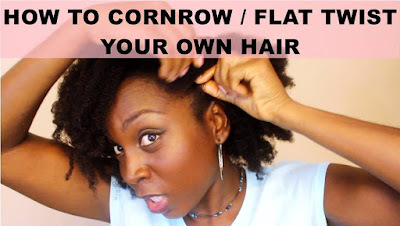 Even as a Youtube beauty content creator, I notice areas of hair lacking products when it is applied to the hair. 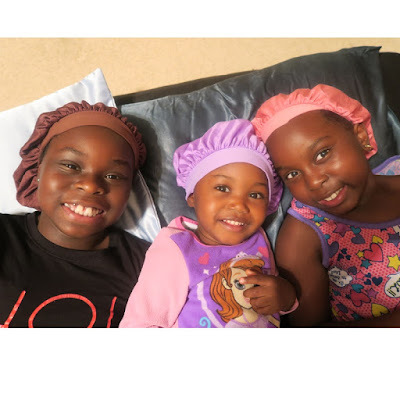 Here is how I taught my daughters how to apply products. 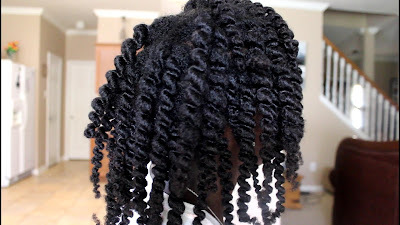 Working in sections ensures that all strands of the hair gets the product. If you have thicker hair, this is essential because most of the time, if you just section your hair into four, and apply without further separating, you will find that overtime, some areas of your hair will not benefit from the hair treatment. 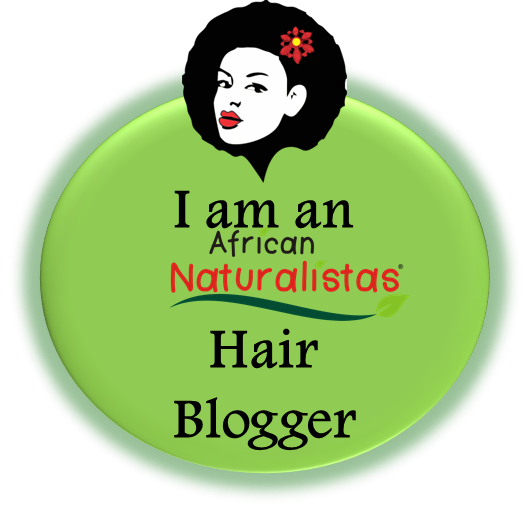 When applying products, start working from the ends of the hair, and then apply towards the roots. 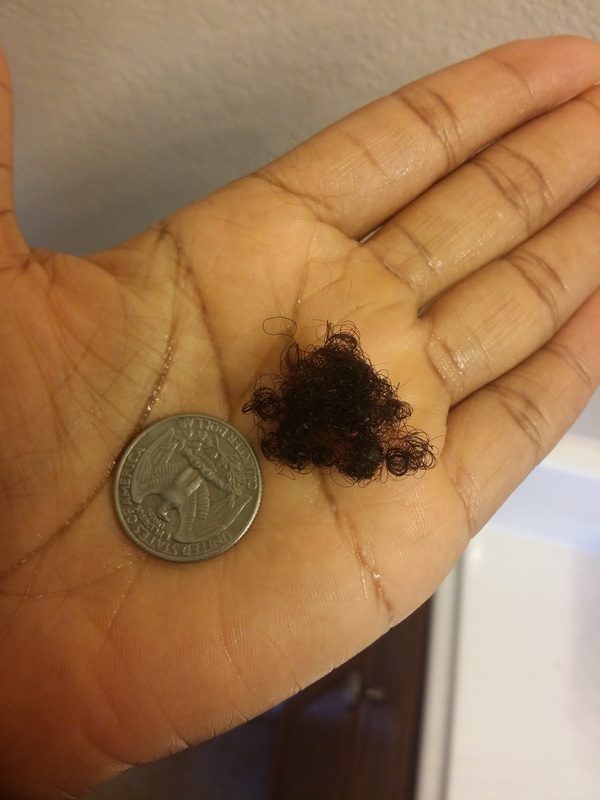 This is because the ends of the hair are the most fragile parts. 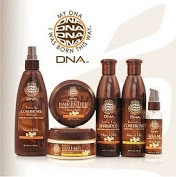 When nutrients are supplied to the hair, it starts from the roots and works its way down to the ends. 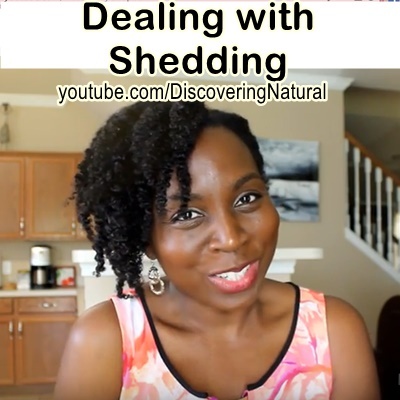 Depending on the length of the hair, the nutrients will be lacking when it reaches that point, hence why your ends feel drier than the rest of your hair. What other ways can you apply products? Please share in the comment area. 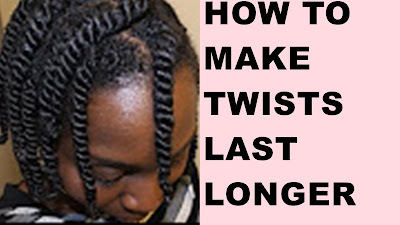 To known how to maintain your twists on natural hair and have them last a long time, there are some things you can do. 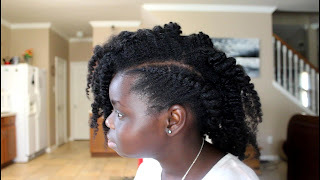 Doing Two strand Twists or even Rope Twists on Natural hair is a great protective style. Getting them to last a long time is another issue. 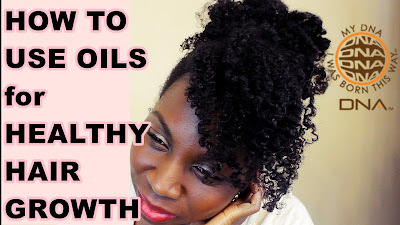 When you twist your natural hair, using a gel can help if you have a low density hair or hair types and hair textures that easily gets frizzy. 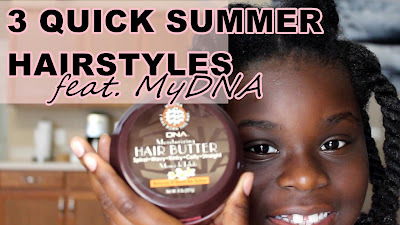 This video shows how to create 3 quick natural hair hairstyles for the summer using products from My DNA Curls. 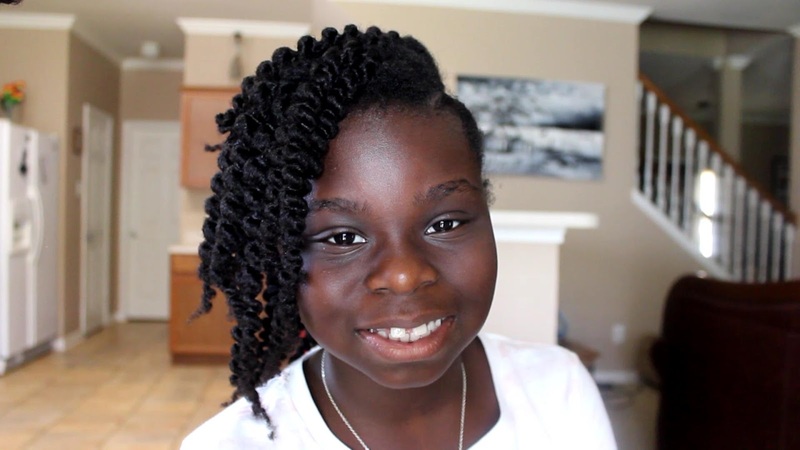 These styles are great Summer Camp Hairstyles for Kids. Knowing how to do rope twists is great because they make twists last longer. 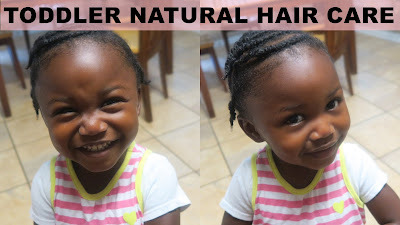 Toddlers are one of the most active people and caring for their hair is something that parents and caregivers find to be a little be difficult. In today's video, I share some valuable tips on how to care for your toddler's natural hair. 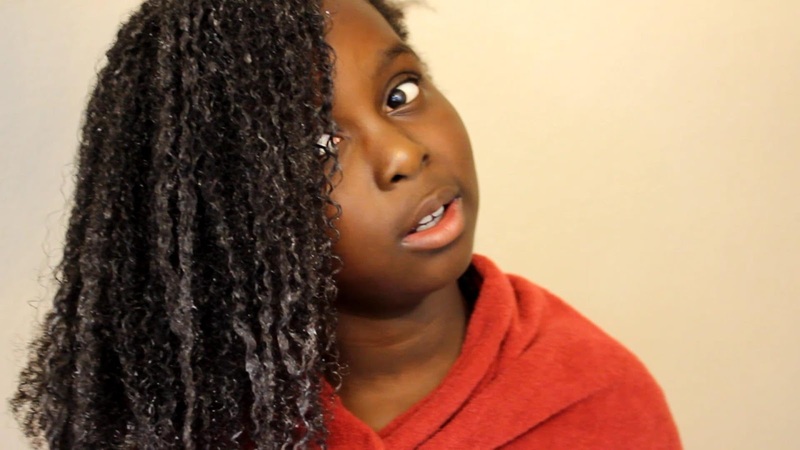 From how to Wash your toddler's hair to What styles you can do on their hair. This is a simple natural hair care routine that you can follow. It was so awesome meeting so many wonderful Youtube Content Creators at this year's Creator Day. 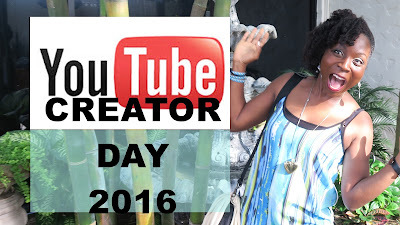 Watch to see my experience. The first time I tried Coffee Rinse was five days ago when I did my weekly Shampoo Wash. Today, I decided to refresh my hair by doing my Cowash with Apple Cider Vinegar. Here are the steps I took to do it. Instead of using brewed coffee, I decided to try instant coffee to see if there was a difference. The coffee I tried was Nestle Classic Coffee. Ingredients are Coffee, Caramelized Sugar, and Artificial flavor. Why did I use instant coffee? Well, I wanted to see if there was a difference to using this versus brewed ground coffee. After cowashing, I tend pour a cup of cooled coffee on my hair, waited about 5 minutes and then rinsed with water. 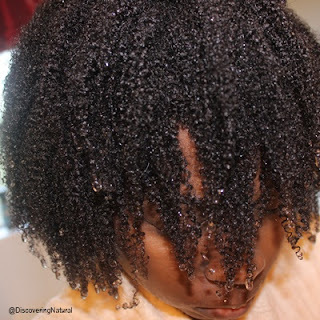 I skipped deep conditioning this time, just to see how my hair would do. The difference this time was that my hair did not look as dark as it did when I used brewed coffee, however it still felt soft despite not using my deep conditioner. This could be due to the cowash conditioner or even the caramelized sugar, which as a property of caramel helps in softening the hair. Here is the amount of hair I shedded in 5 days; a quarter amount. For Lil Sis's wash and go, I used the same product I used for my wash and go last week, it was the Aunt Jackie's flaxseed gel. 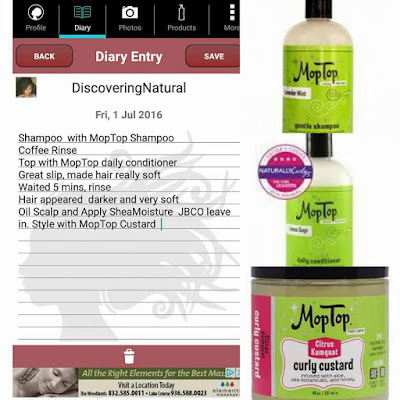 I got some sample packs of @MopTopHair products from a #naturalhair show last year and decided to try them #MopTopHair . In addition, I tried COFFEE rinse for the first time. I will be doing coffee rinses once a week for the next 2 months to see how my hair reacts to it so that I can better advice others on the use. Coffee contains caffeine, which helps in blocking the effect DHT. DHT is known to shorten the growth phase of your hair's cycle , causing excessive heading, hair loss, and balding. Consumption of coffee is not as effective as topical application. Caffeine in coffee can also help stimulate growth. 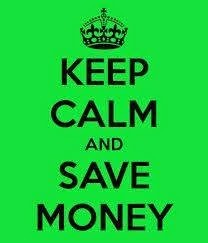 I will share my results in a few months.